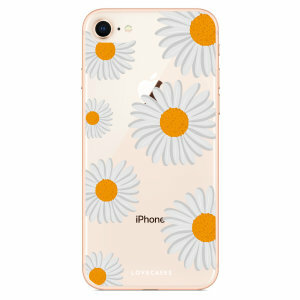 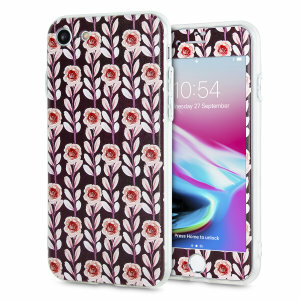 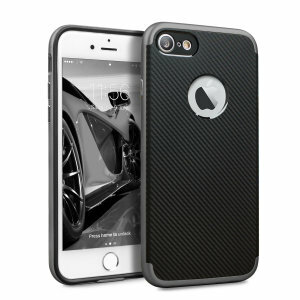 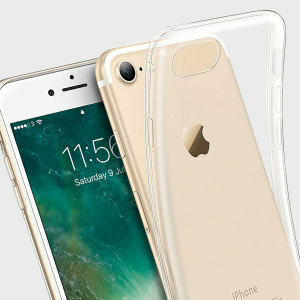 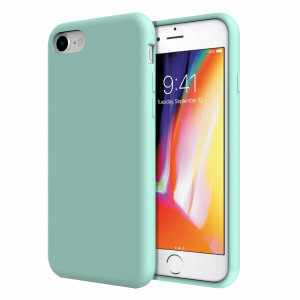 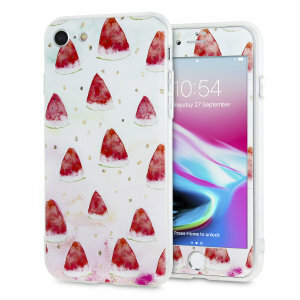 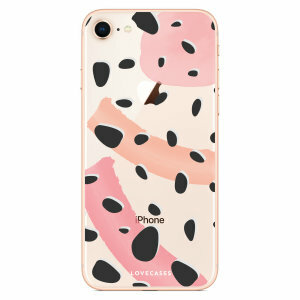 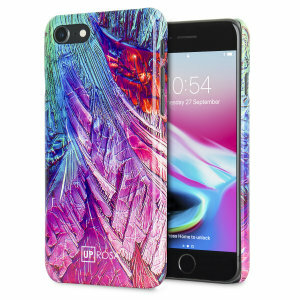 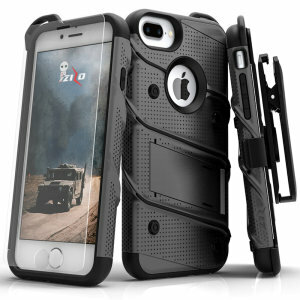 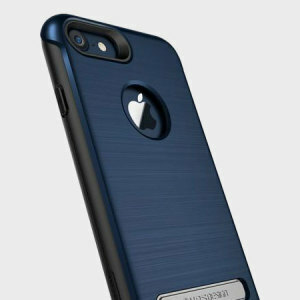 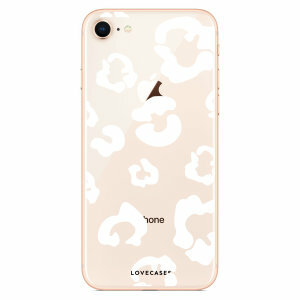 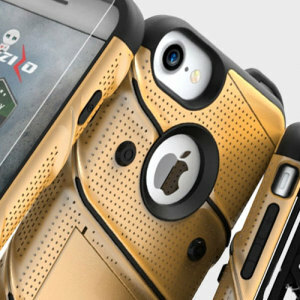 Choose from an exciting collection of iPhone 7 cases. 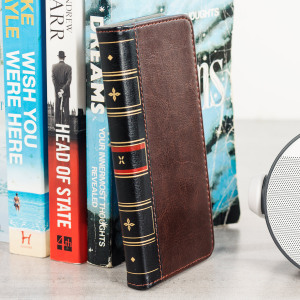 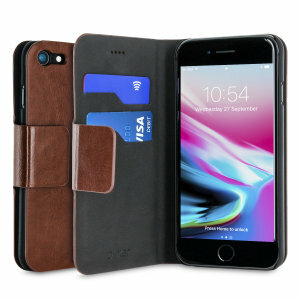 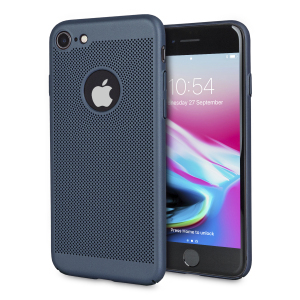 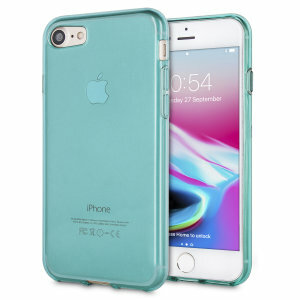 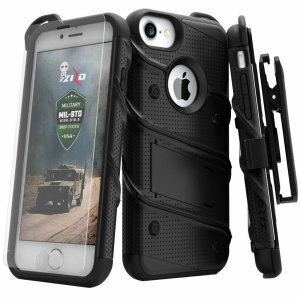 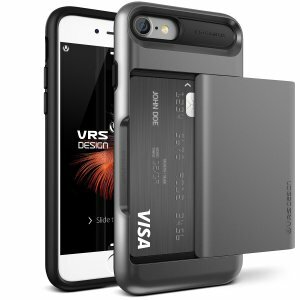 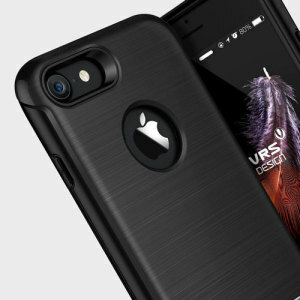 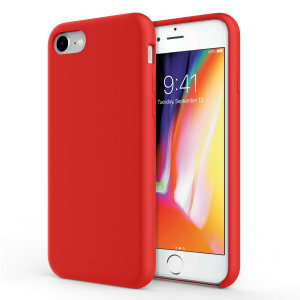 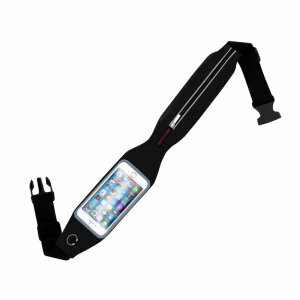 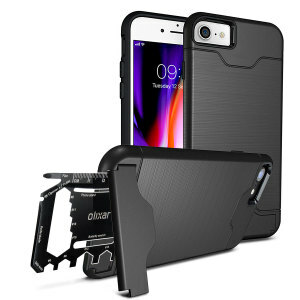 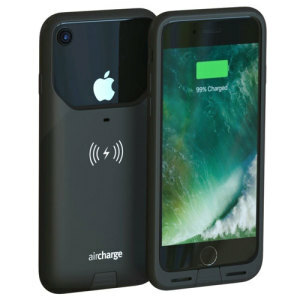 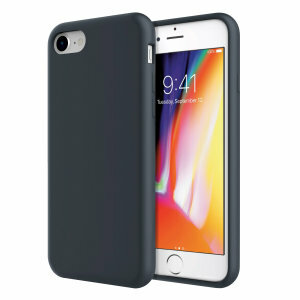 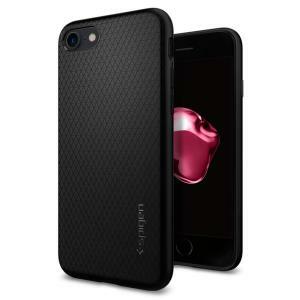 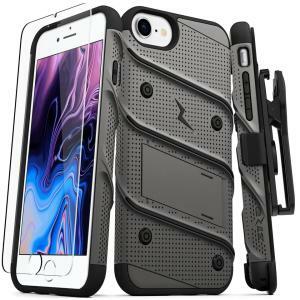 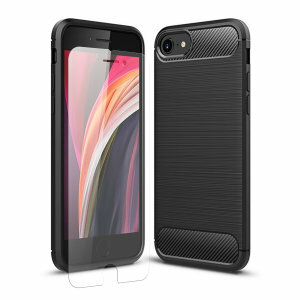 Here at Mobile Zap we have a wide range of cases to fit the eagerly anticipated iPhone 7 - from sleek leather wallets for the working professional, to tough rugged cases for those who like to enjoy the outdoors. 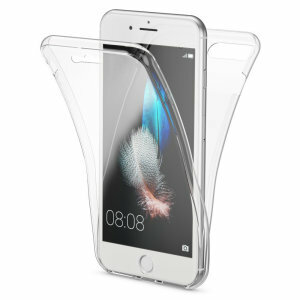 We also have all the top brands in stock, including Spigen, Olixar, Zizo and many more! 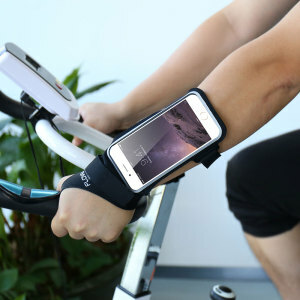 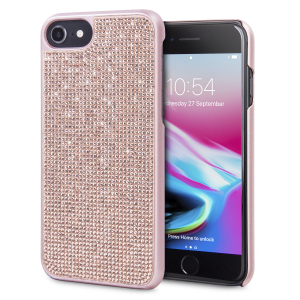 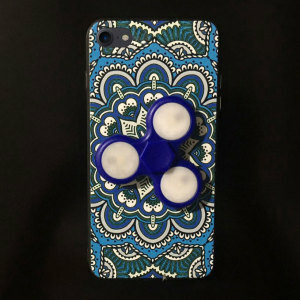 Specifically designed for the iPhone 7 handset, all of our cases will fit your device perfectly, providing full access to its ports and functions.